There are several methods used but the main aim is to remove as much of, if not all the accumulated dust, grit, and general soiling as possible. 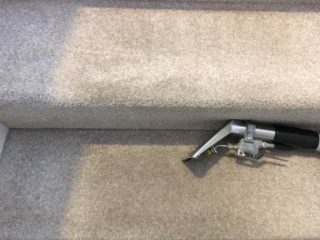 Regular vacuuming is a fundamental part of cleaning; it helps prevent your carpets getting dirty quickly in the areas of the house that are most commonly used. However more specialised cleaning equipment and knowledge are required in order to clean properly. 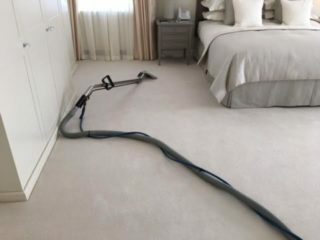 We use a hot water extraction method, often inaccurately referred to as steam cleaning (a steam cleaner would actually damage your carpets or furniture!). Our equipment is fully serviced regularly and we feel it cleans and dries better than any other on the market. We use air movers where necessary. 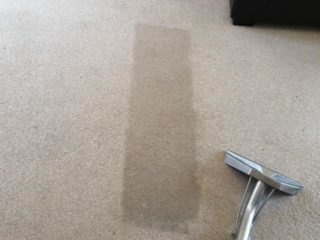 We leave the carpet as dry as possible and drying time varies from carpet to carpet (depending on composition, soiling, weather etc.) but we can give you an accurate assessment on the day. Wine, Paint, Ink, Make-up, Shoe polish, Blood, Vomit, Wax, Coffee, Chocolate, Chewing gum, Rust, Crayons, Juice, Glue, Grease, Oil and Tar. 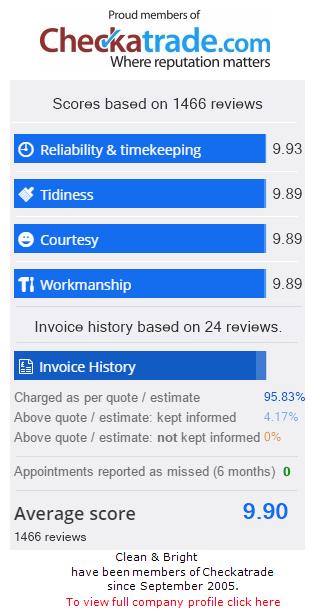 Call now on 07850 349383 and get a no obligation free quote from a reputable & experienced company or click on the button below to contact us via e-mail.